Sinhagad Fort, popularly often referred to as Sinhgad Fort, is a fortress situated on an isolated hill in the Sahayadri range, at an elevation of 1312 metres above sea level, at a location known by the same place as the fort, Sinhagad, almost 25 kilometres away, on the outskirts of the city of Pune in Maharashtra. Although the fortress is of extreme historical importance and estimated to be around more than 2000 years old, presently it is almost in ruins, the major portions of it is dilapidated and beyond repair thereby impairing excavation of any facts relevant to or pertaining to the era when it was built. However, the intricate filigree, inscriptions and carvings on the wall forts still remain visible and have been investigated to reveal sufficiently about the time when this fort was at the peak of its glory days. Strategically built utilizing the steep slopes of the hill, it has only 2 doorways at particular directions for entry to the fort. 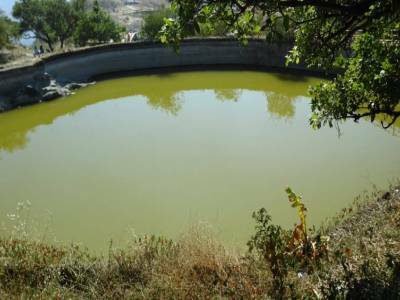 It is also the centrifugal fort around which a number of military fortresses of the Maratha dynasty had been constructed exploiting the same strategic advantages of its natural surroundings. The Maratha dynasty was a tight knit group of warrior soldiers who although fewer in number but were instrumental in thwarting foreign attacks due to their strategically constructed military forts which not only gave them higher ground for unleashing forces on enemies but also ample time to be warned about advancing enemy forces in the distance. 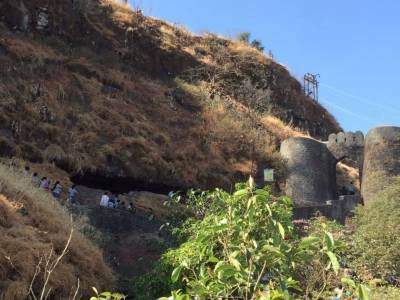 This is why the name Sinhagad was more appropriate and apt nomenclature for this marvellous monument of architectural wonder. 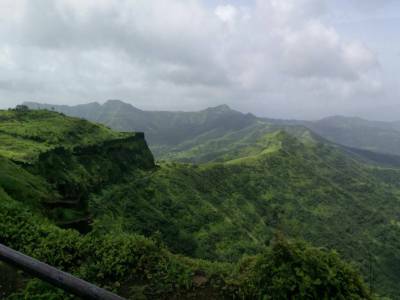 Sinhagad literally translates to The Lion's Fort and it has been a silent witness to many furious battles for invasion, often instrumental in turning tides for the home side fighting pitched battles against its adversaries, the most famous of the being The Battle of Sahayadri. Despite having changed hands from a number of dynasties, the reigning Maratha dynasty was always successful in reconquering invading forces and establishing their might and rule over the fortress which is seen as a major achievement in conveying their supremacy of the area. 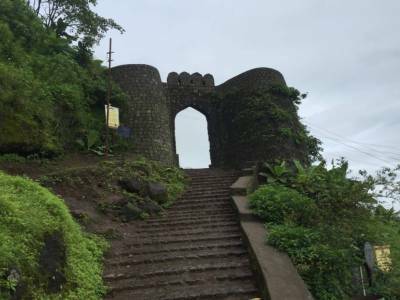 Presently the fort serves as preferable destination for trekking enthusiasts for whom the stretch from the base of the fort starting at Sinhagad village to the very top of the fort provides an appealing canvas for trekking. The fort also houses ruins of various temples dedicated to Hindu Gods and goddesses as well as remains of military stables. 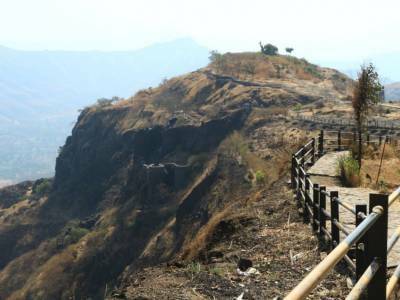 Get quick answers from travelers who visit to Sinhagad Fort.